We have chosen our cars from the following booking services with high demands on both quality, prices and service. All our contractors must sign an agreement with us where and we demand high quality and of cause to follow our pricelist. 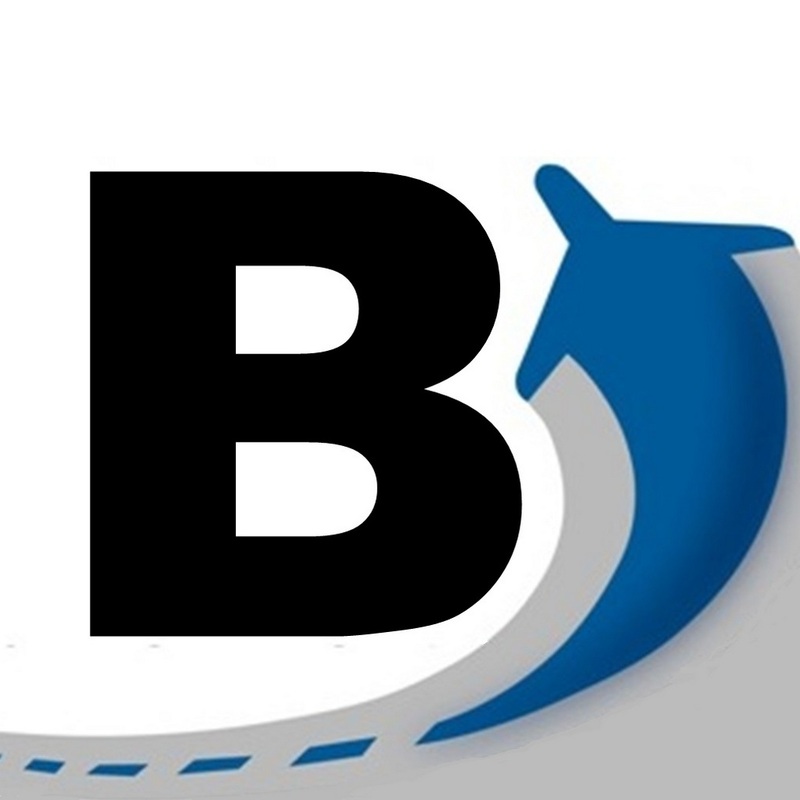 Booking car service with bokaflygtaxi is easy with our online booking tool. With our easy-to-use 3-step reservation system, you can plan your trip in your office or on the go from your desktop, laptop or mobile device. Simply enter your pick-up and drop-off locations, choose your vehicle and enter your payment information below. You can easily view available vehicles and select the best rate for your trip and budget. You’ll receive an email confirmation and can begin preparing for your next trip. Thank you for choosing bokaflygtaxi ground transportation for your travel needs in Malmo, Gothenburg, Stockholm and across the globe! Get 50 SEK of when you book First Class & Business Class online! Just enter the discount code in the online booking. Copenhagen Airport (Kastrup) or Malmö Airport (Sturup) online! Can not be combined with other deals or offers!